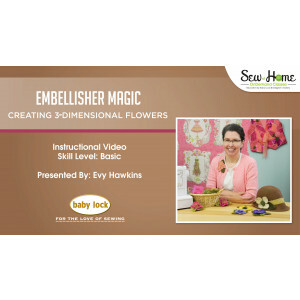 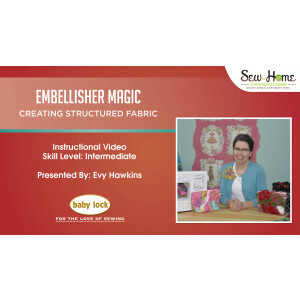 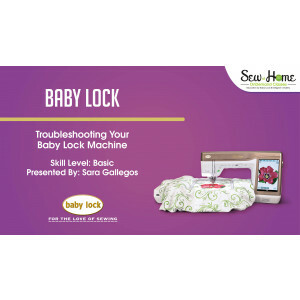 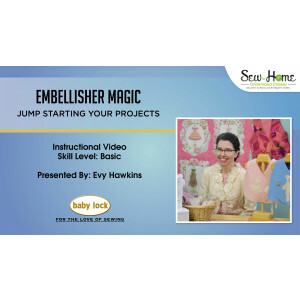 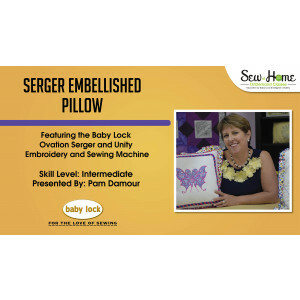 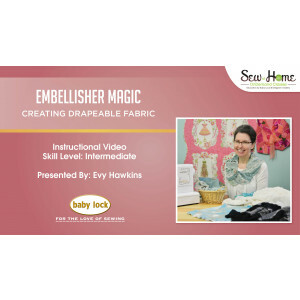 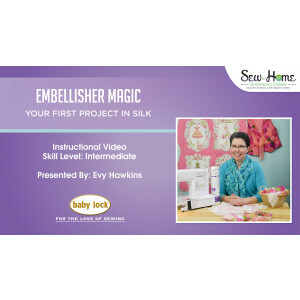 Embellisher Magic - Jump Starting Your Projects! 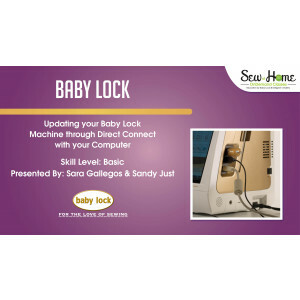 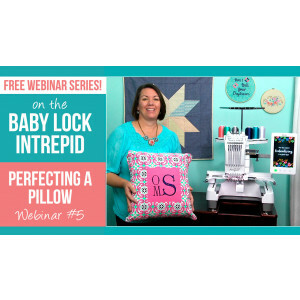 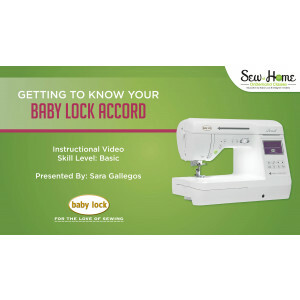 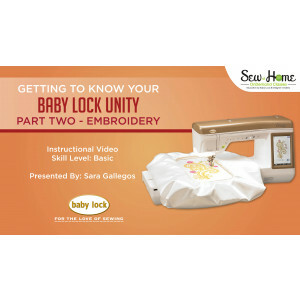 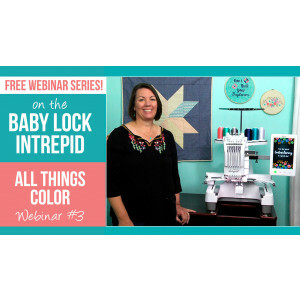 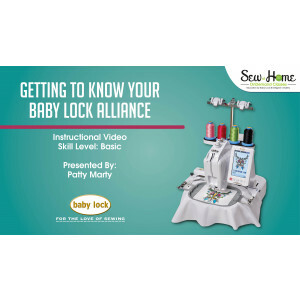 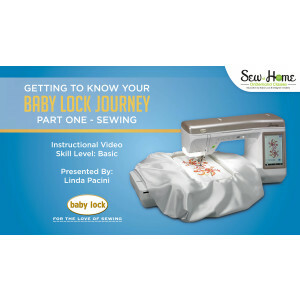 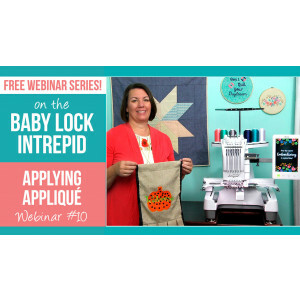 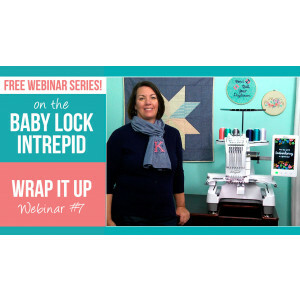 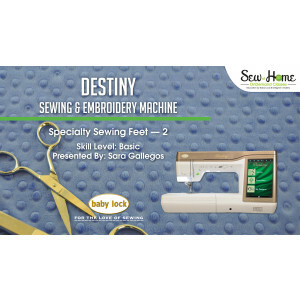 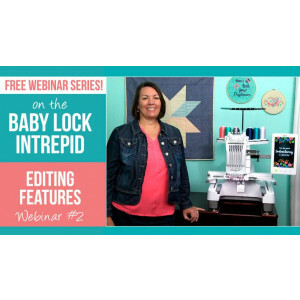 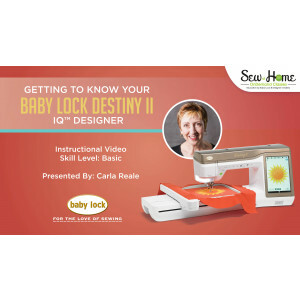 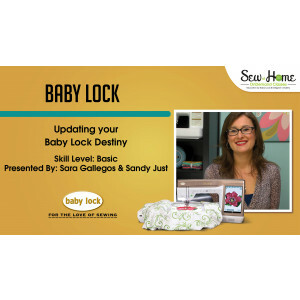 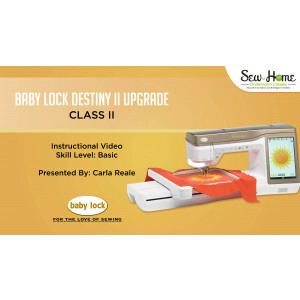 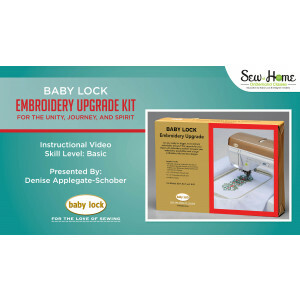 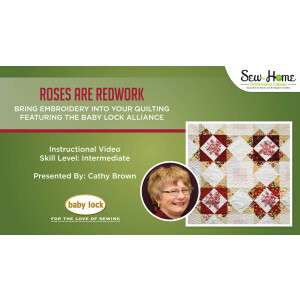 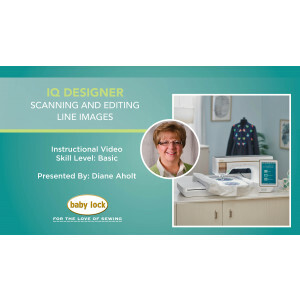 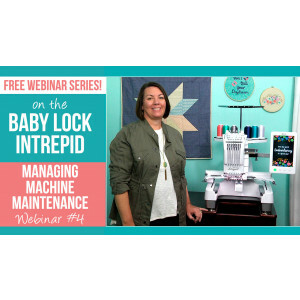 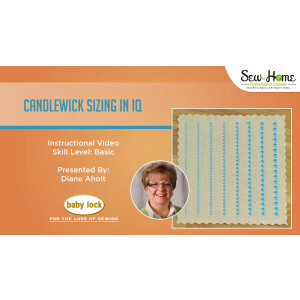 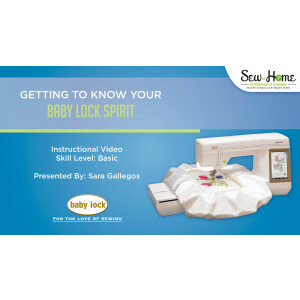 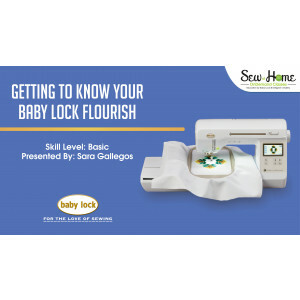 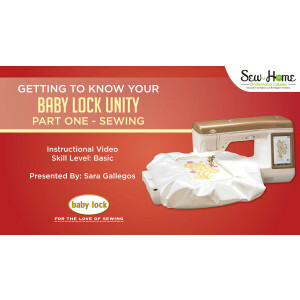 Intrepid Webinar 1 - Ready, Set, Stitch! 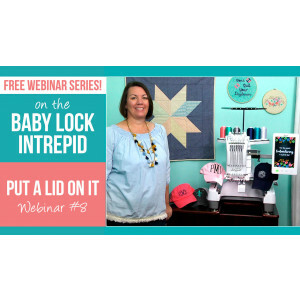 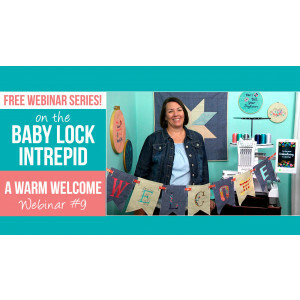 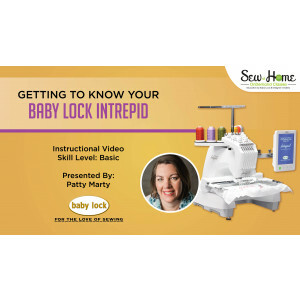 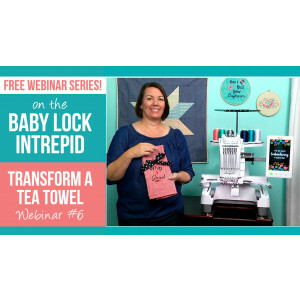 Intrepid Webinar 8 - Put A Lid On It! 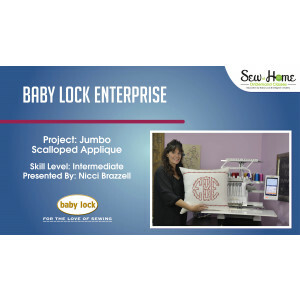 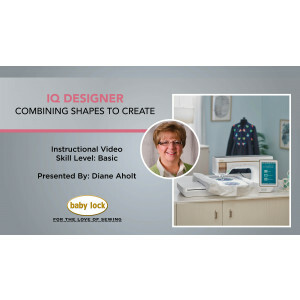 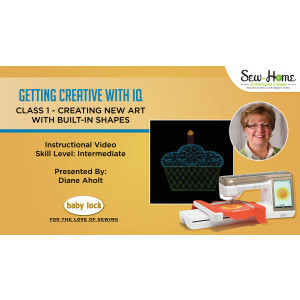 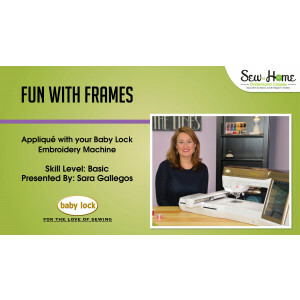 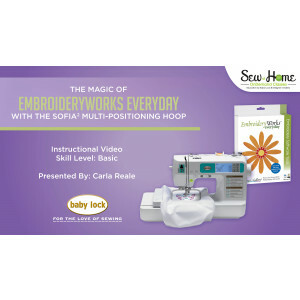 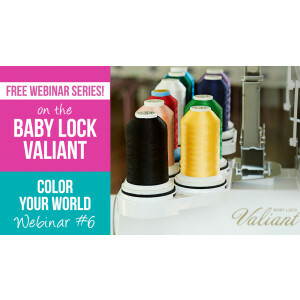 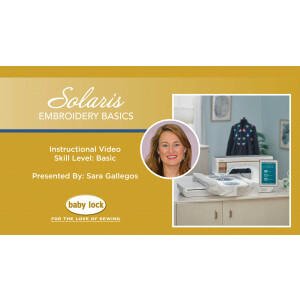 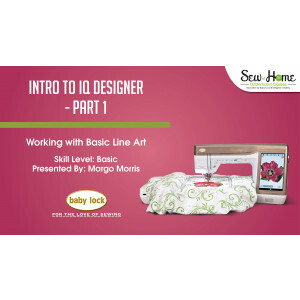 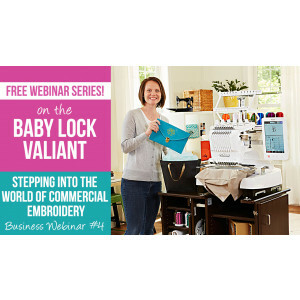 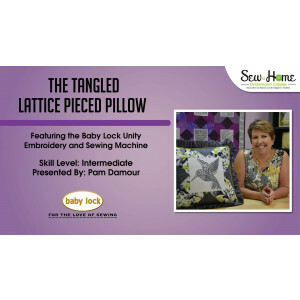 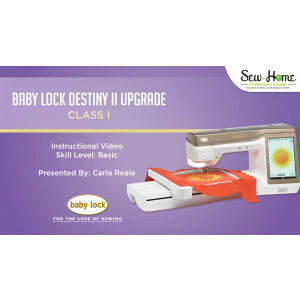 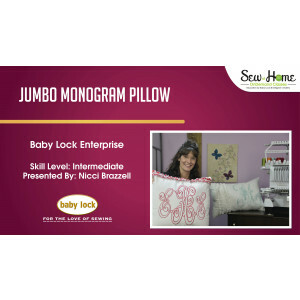 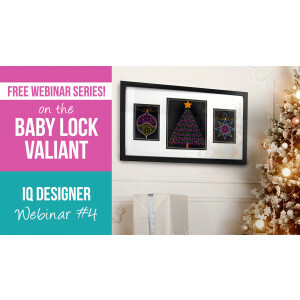 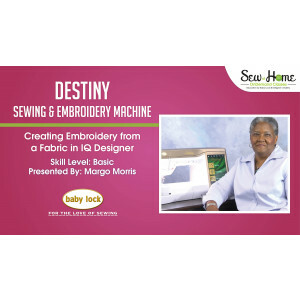 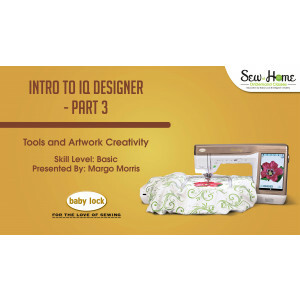 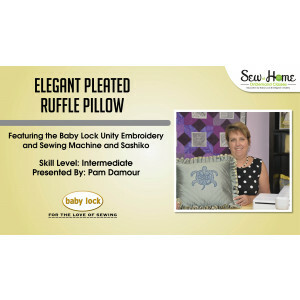 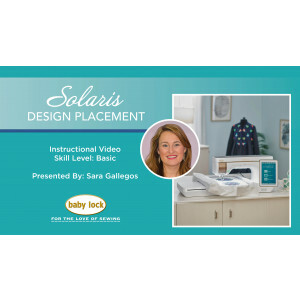 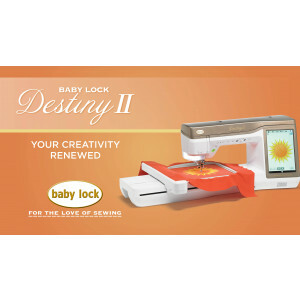 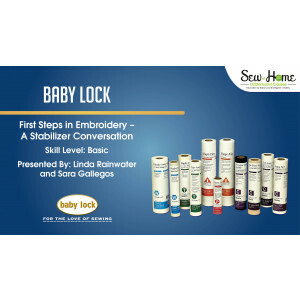 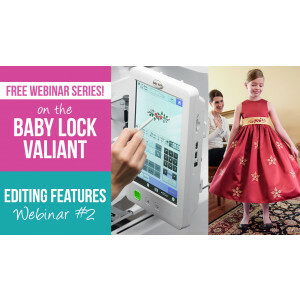 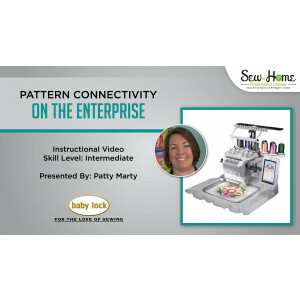 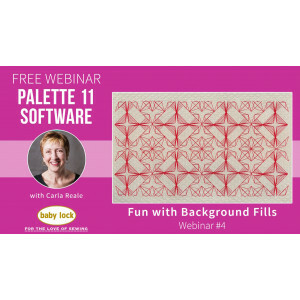 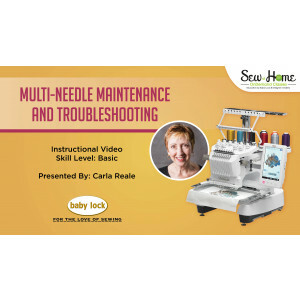 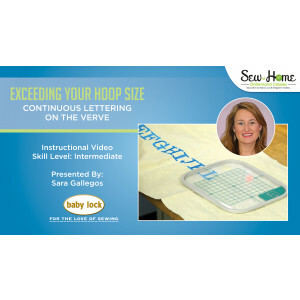 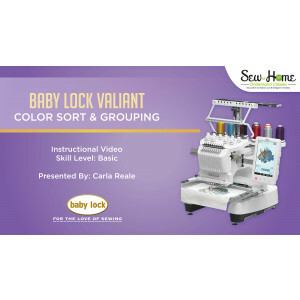 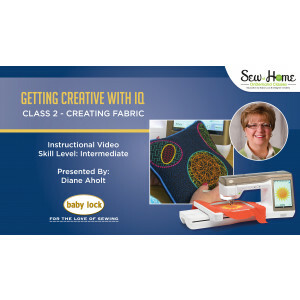 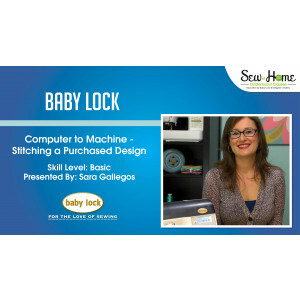 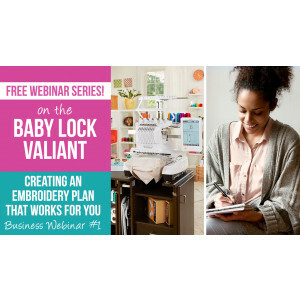 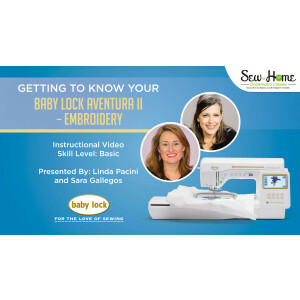 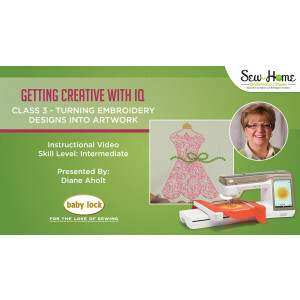 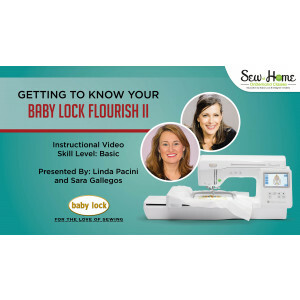 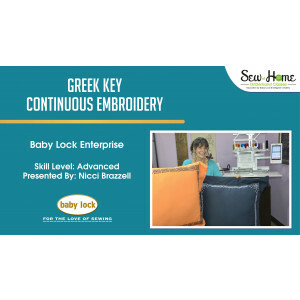 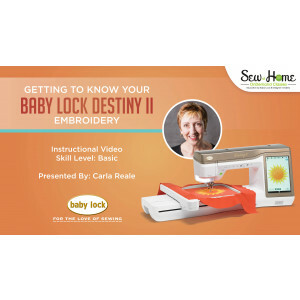 Valiant Business Webinar 1 - Creating an Embroidery Plan that Works WITH You! 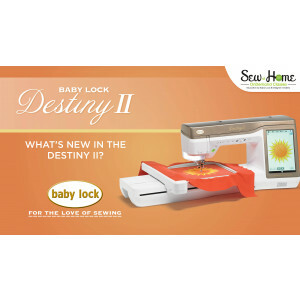 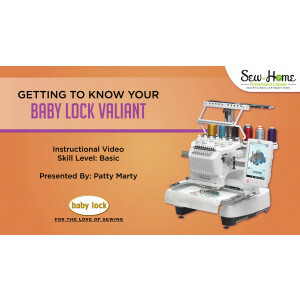 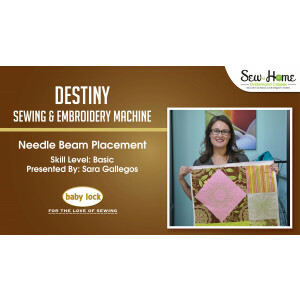 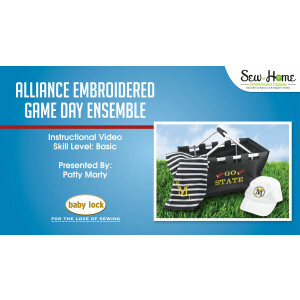 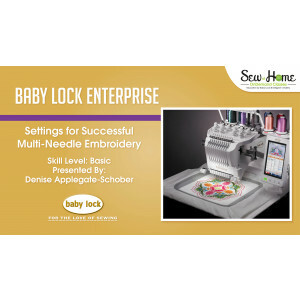 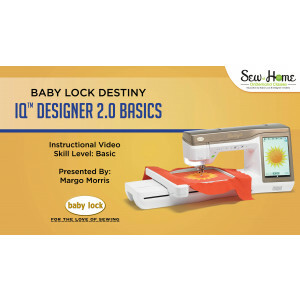 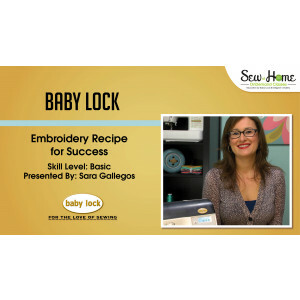 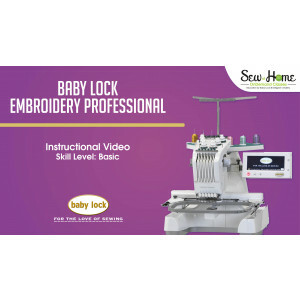 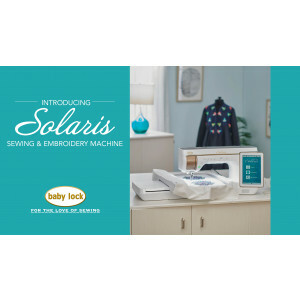 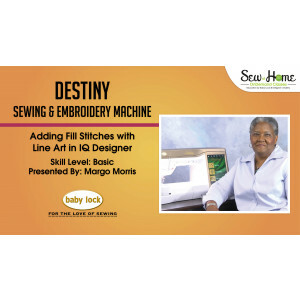 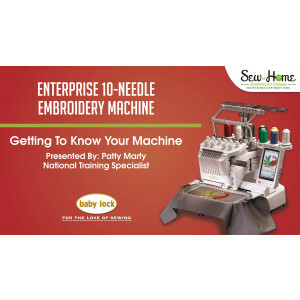 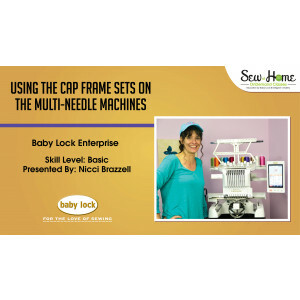 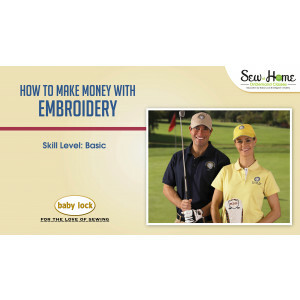 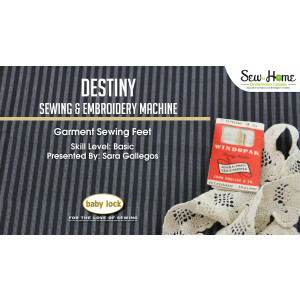 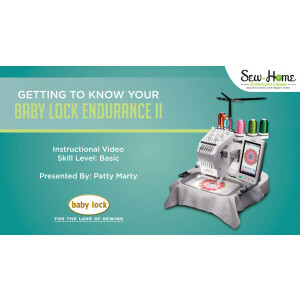 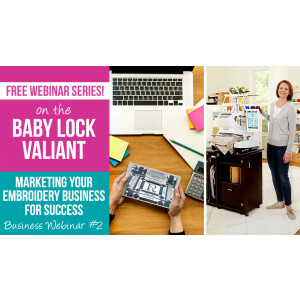 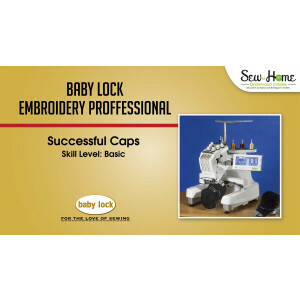 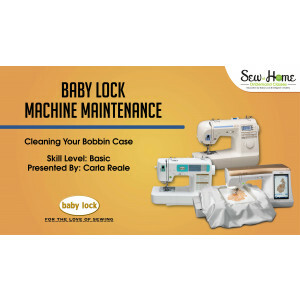 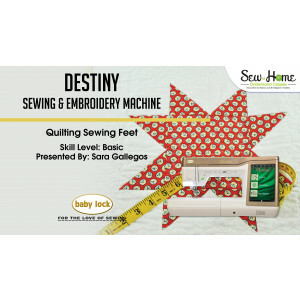 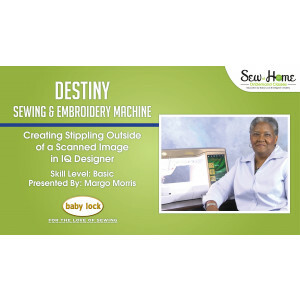 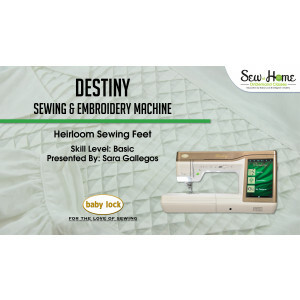 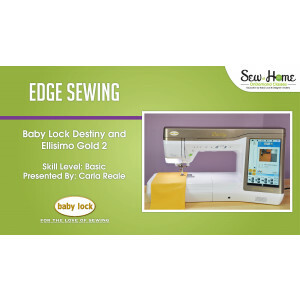 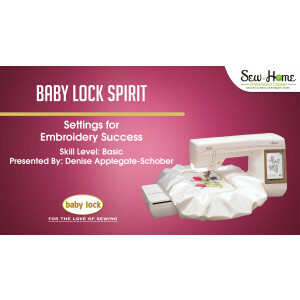 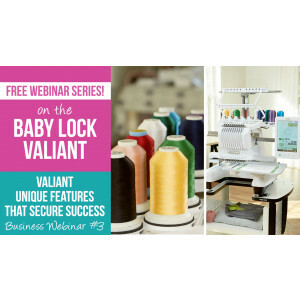 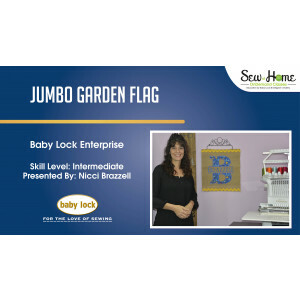 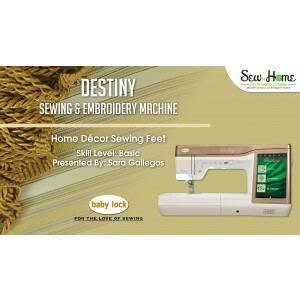 Valiant Business Webinar 2 - Marketing your Embroidery Business for Success! 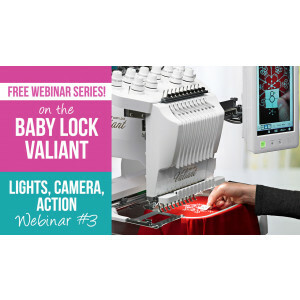 Valiant Webinar 3 - Lights, Camera, Action! 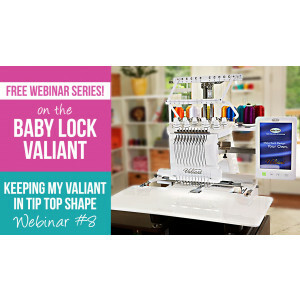 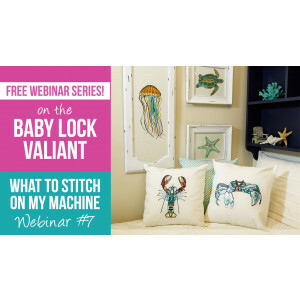 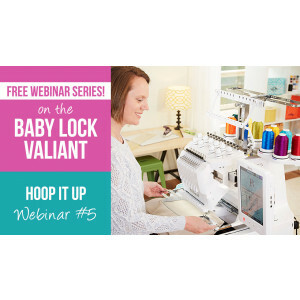 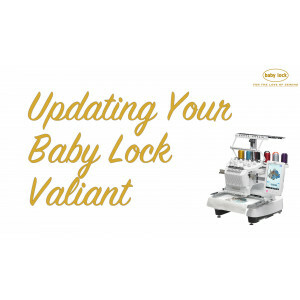 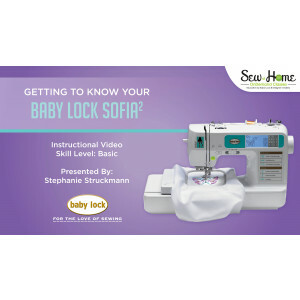 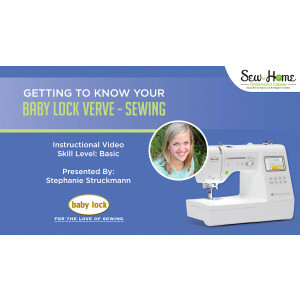 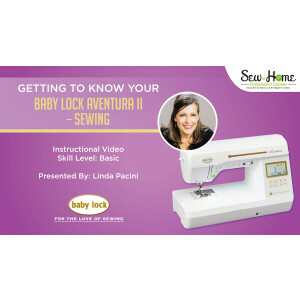 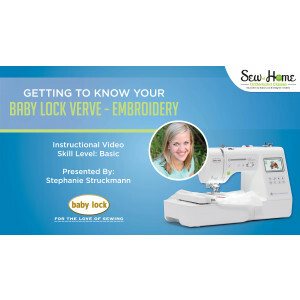 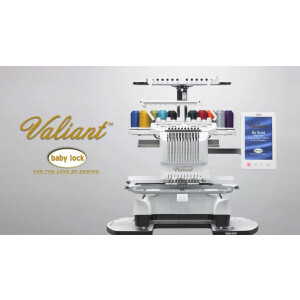 Valiant Webinar 7 - What to Stitch on my Machine?